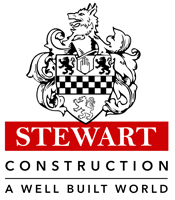 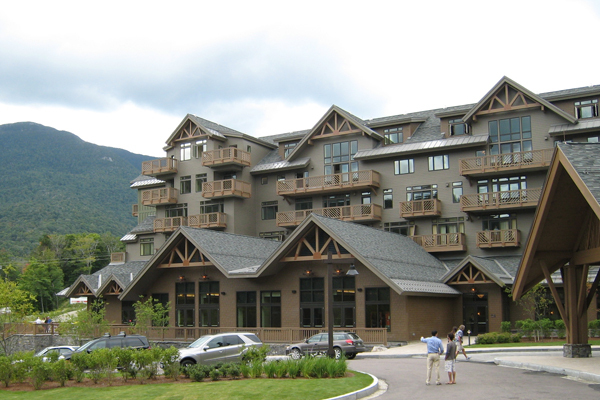 Hunt Construction Group and AIG Global Realty contracted with Stewart Construction on a $7.8 million portion of the $125 million Stowe Mountain Lodge and Spa. 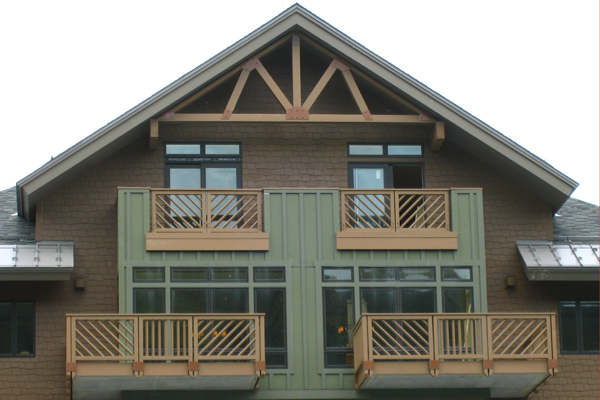 Stewart Construction installed all siding, trim, and balcony railings on the new Stowe Mountain Lodge and Spa. 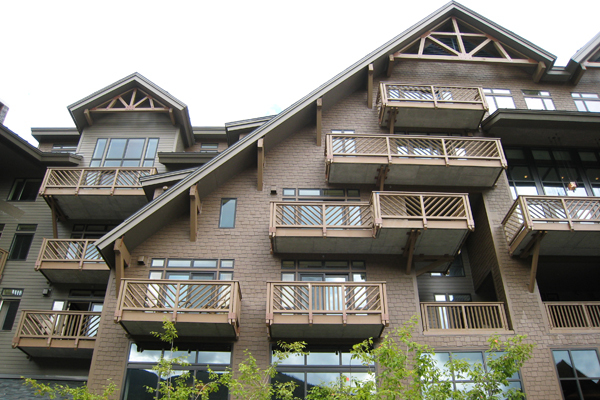 Stewart Construction installed more than one mile of elegant Architectural Woodwork Institute (AWI) certified cedar railing on the exterior of the Lodge and Spa. 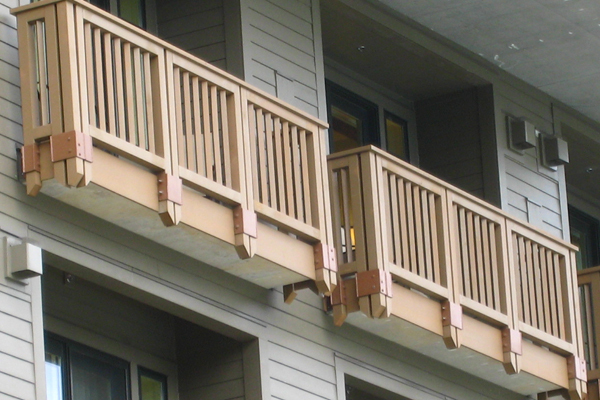 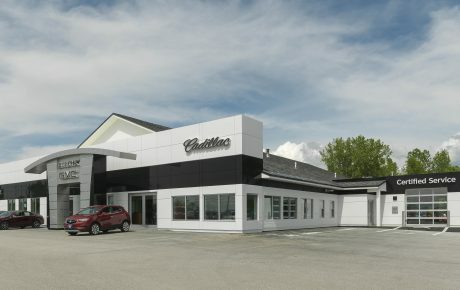 The extensive work required a crew of 45 workers to install the high end finish materials under extreme weather conditions. 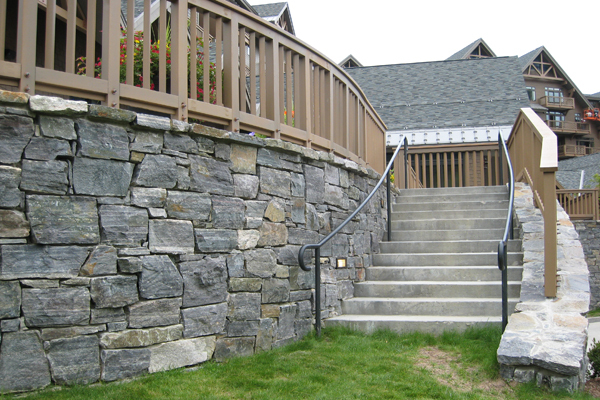 Due to accessibility issues, coupled with a work stations over 80 feet above the ground, most of the work was done with aerial lifts. 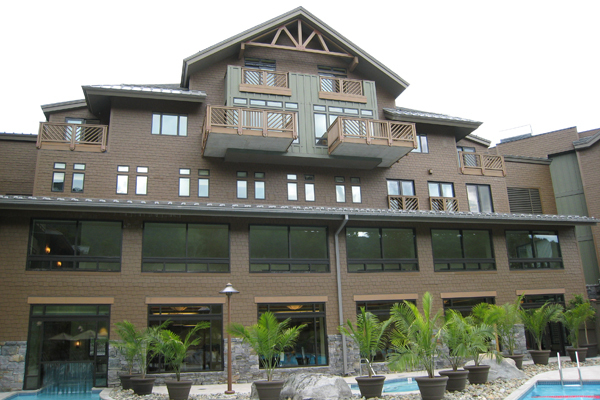 The 139 room Stowe Mountain Lodge and Spa was completed in May 2008.